T&G Elektro is a DMC (Daniels Manufacturing Corporation) supplier. 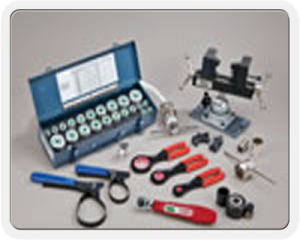 DMC manufactures Mil-Qualified(M22520/) and standard commercial tools for wiring systems. DMC is the World Leader in Tool Systems & Technology for the Aerospace, Military and Telecommunications Industries. 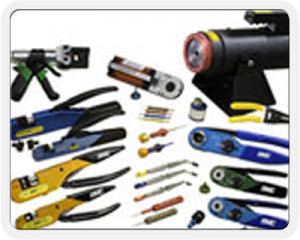 Manual, Battery Powered, Pneumatic, Electric, and Hydraulic Crimping Tools, Backshell & Accessory Torque Tools, Contact Insertion & Removal Tools, EMI/RFI Shielding Band Tools, Alphatron Wire Crimp Pull Testers, Fiber Optic Cleave Tools, Safe-T-Cable & Safe-T-Cable Tools, Wire Strip & Prep Tools, and Aircraft Maintenance Support Tool Kits. Complete capability for maintenance and production applications. 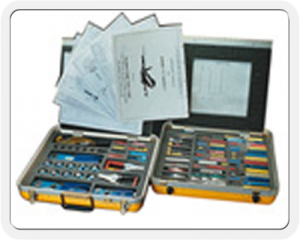 These kits have all the tools and information required to support General Aviation, Military Standard or and entire Aircraft Wiring System (or sub-system). The Complete Fastener Retention System. Safe-T-Cable will improve the efficiency and quality of your assembly operations. Safe-T-Cable may be substituted, in most applications for hand twisted safety wire & lock wire. Metal and plastic tools specifically designed to install and remove contacts from electrical connectors. 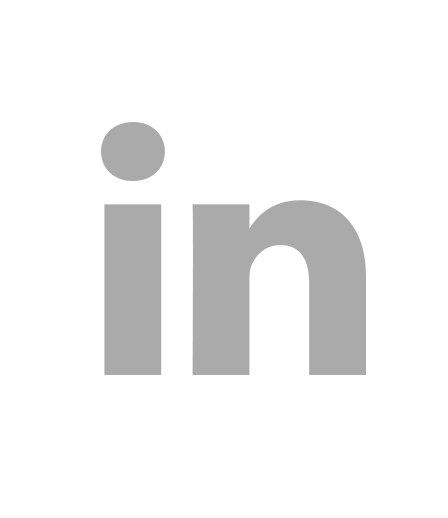 (M81969/ & Commercial standard tools available.) DMC can provide cross reference to most tools supplied by connector manufacturers. 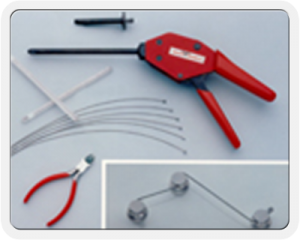 Alphatron Wire Crimp Pull Test Systems for Wire Termination and Similar Applications. Now available from DMC is a line of Electronic Tensile Test Systems which may be used in conjunction with SPC Programs or other Quality Control disciplines in both OEM and maintenance applications. The electronic digital readout displays are a fast and reliable source of test data. 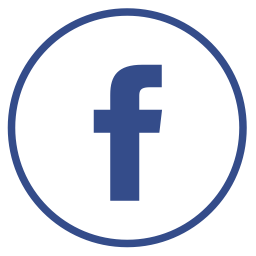 T&G Elektro can also help you find the tools that you need for your connector or product as well as repair and calibration of your tools manufactured by DMC.